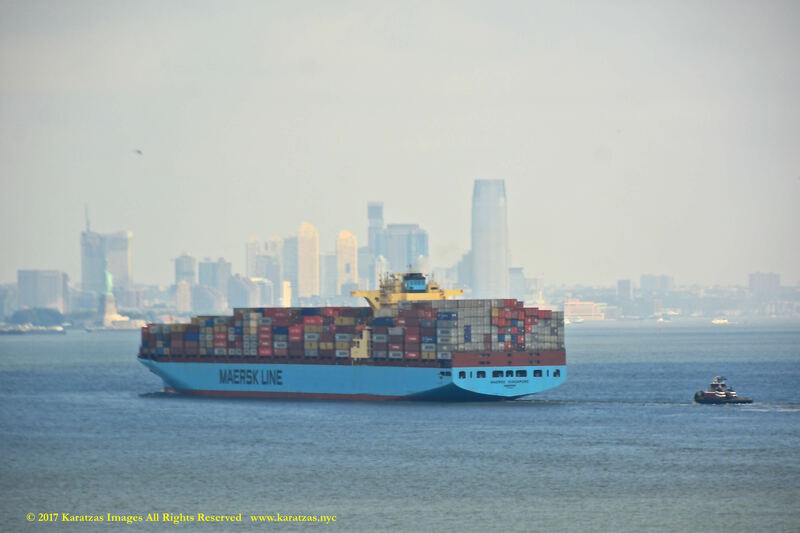 This entry was posted in Containership, Port of New York and tagged A.P. 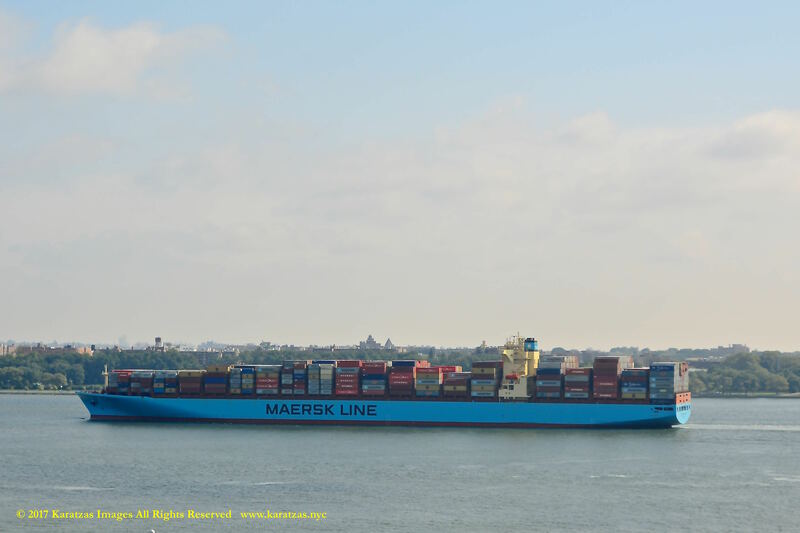 Moeller Maersk, Bank of Communications Financial Leasing, I.H.I. 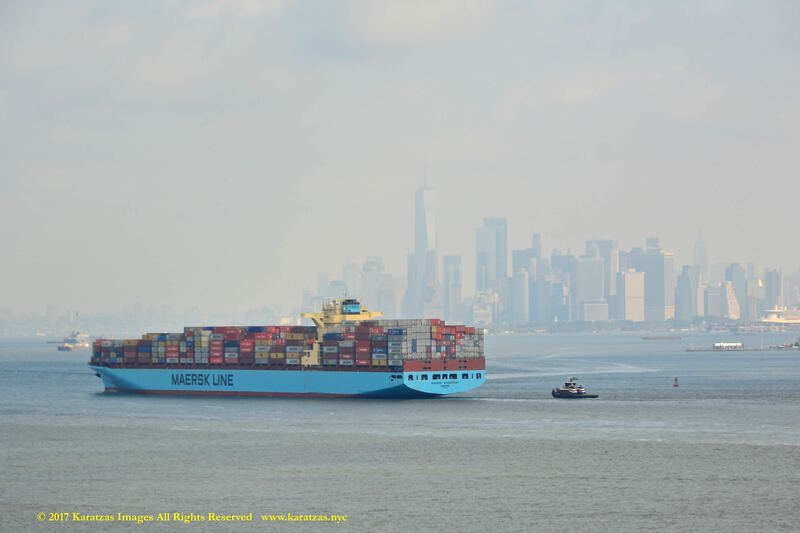 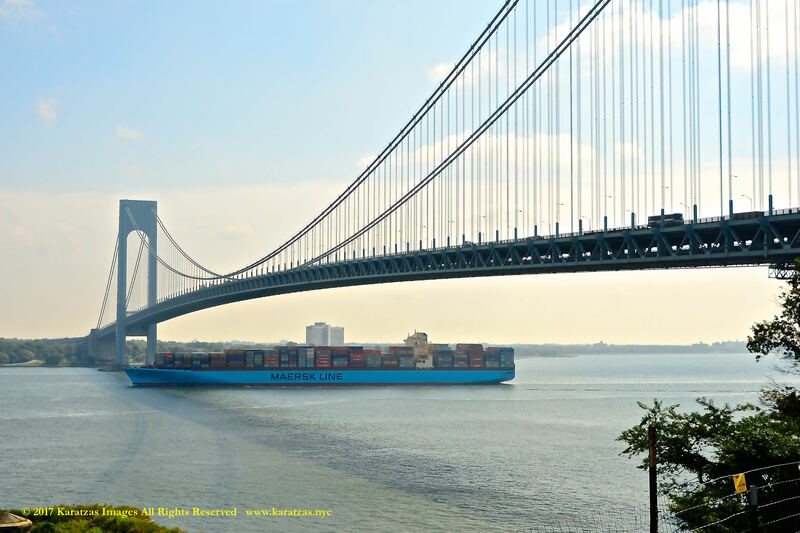 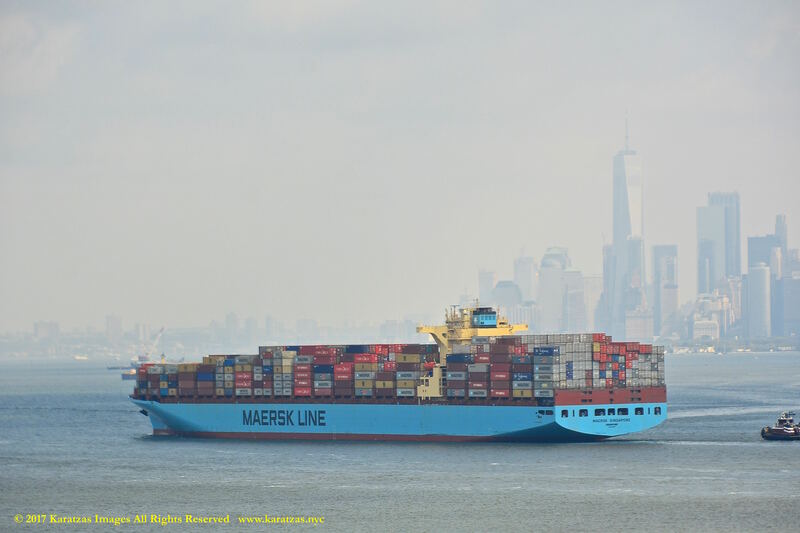 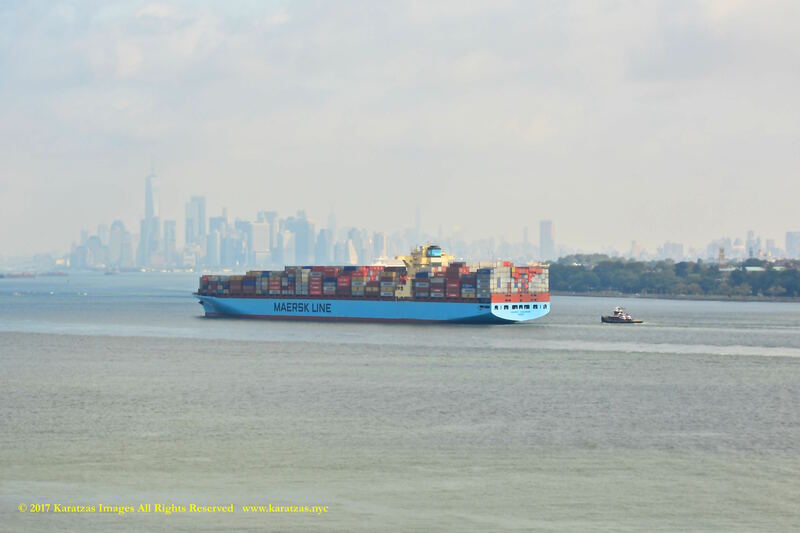 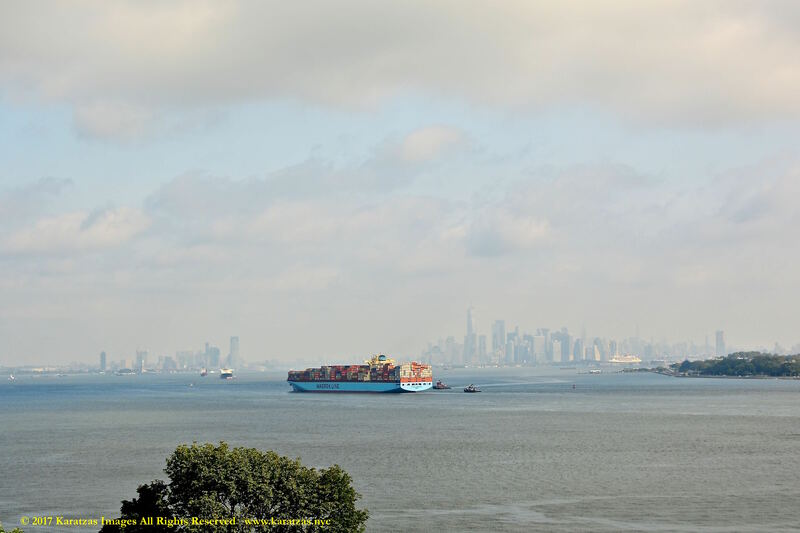 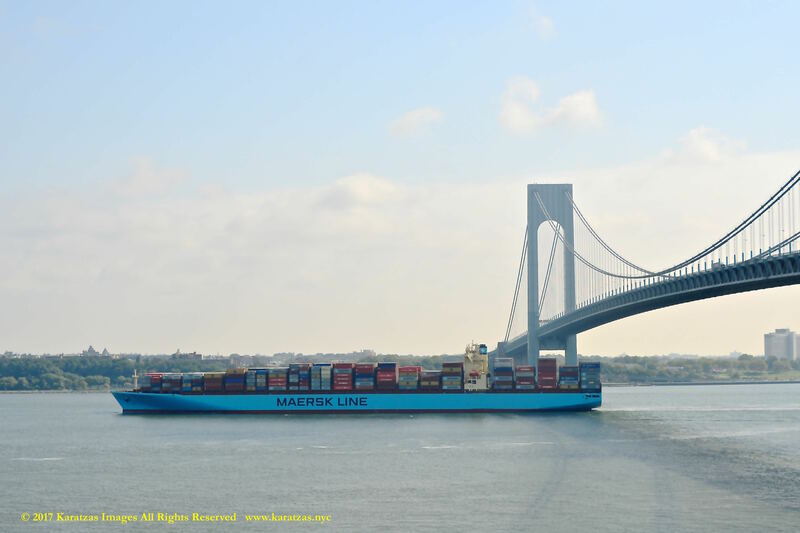 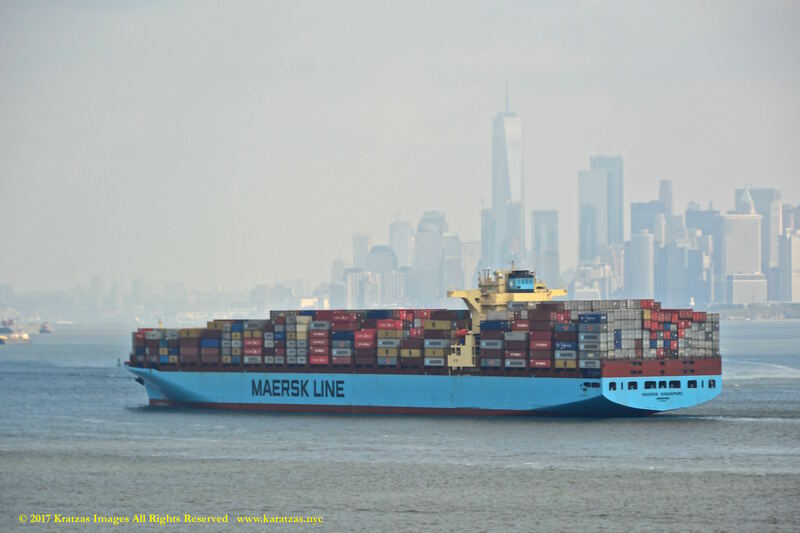 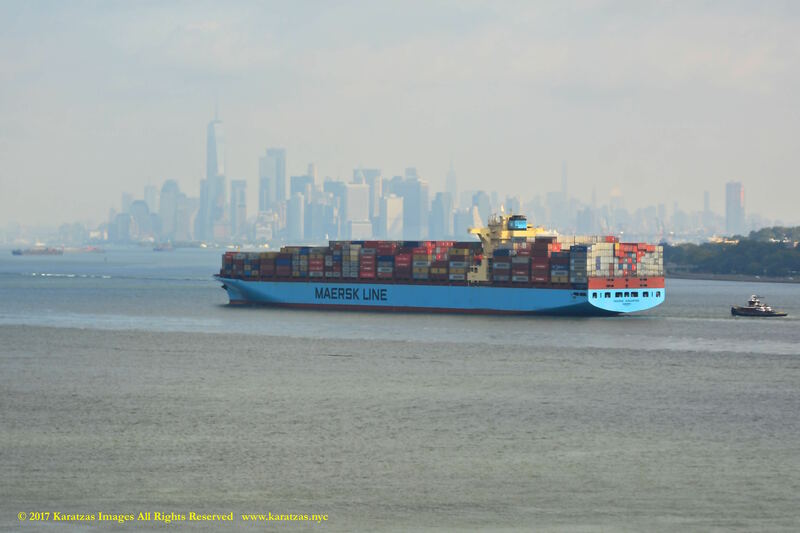 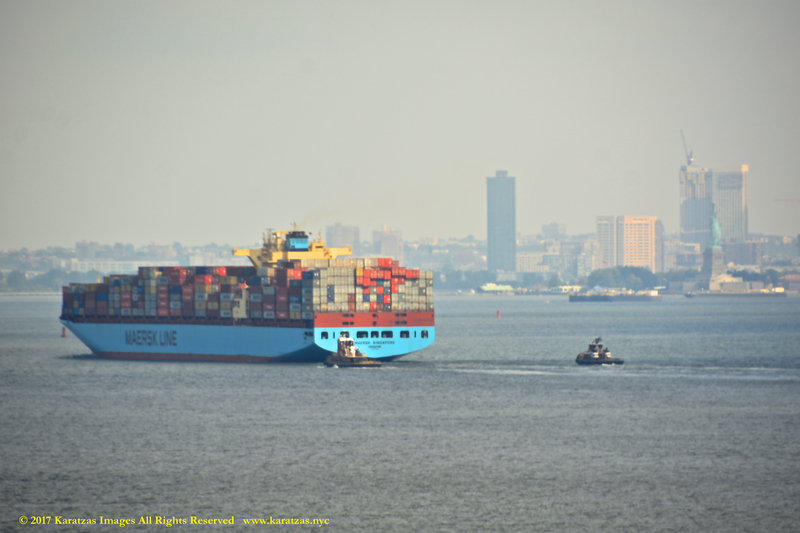 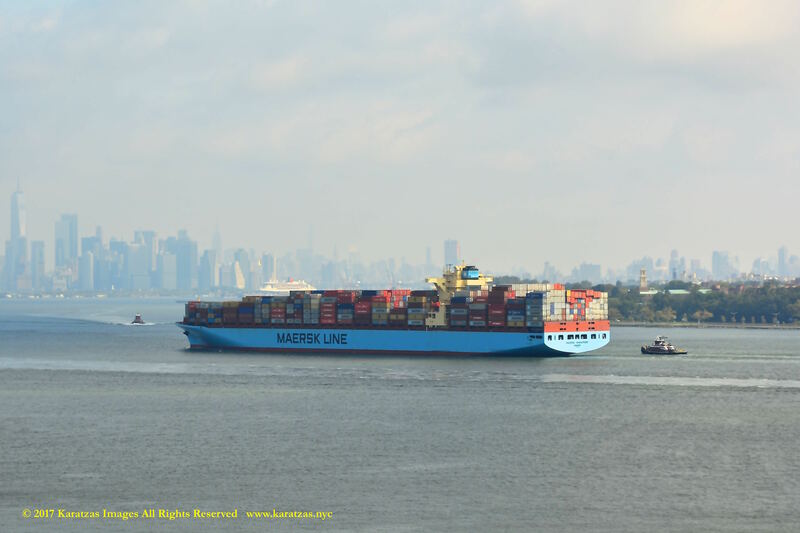 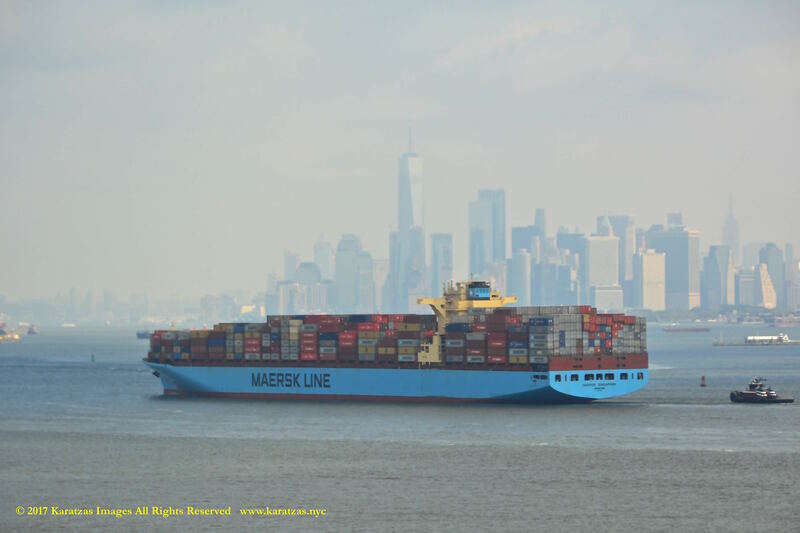 (Kure), Karatzas Images, Lower Manhattan skyline, Maersk Line, neo-panamax containership, New York Harbor, One World Trade Center, Port of New York, Statue of Liberty, Verrazano-Narrows Bridge, Verrazzano Narrows Bridge by Karatzas Marine Advisors & Co.. Bookmark the permalink.